God is not solitude, but perfect communion. For this reason the human person, the image of God, realizes himself or herself in love, which is a sincere gift of self (Pope Benedict XVI, Angelus, Solemnity of the Most Holy Trinity, Sunday, May 22, 2005). Young and old, we are called to be saints. And since we realize our true selves through acts of love, it is critical for us, as catechists, to present the path of sanctity in ways that are attractive, relevant, and concrete to children. 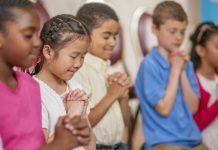 The most effective programs emphasize a prayerful sacramental life and lead children to take action in ways consistent with the social teachings of the Catholic Church. These teachings run the gamut from protecting human life to protecting wildlife, and can be intimidating in their complexity. But the foundation upon which the whole structure is built is the life and dignity of the human person. Life and Dignity of the Human Person: Every life is precious to God, holy and worthy of protection and respect from conception to natural death. Our Church is the preeminent leader in the public debate on life issues including abortion, euthanasia, cloning and embryonic stem cell research, the death penalty, and global peace. Call to Family, Community, and Participation: Marriage and family are the cornerstones of a healthy society, ordered to training children in faith and moral virtue, and working cooperatively for the common good. Catholics have a special sensitivity to marginalized persons in society and to building up social and political structures that empower the poor and vulnerable. Rights and Responsibilities: Society is only healthy when human rights are protected and individuals uphold their responsibilities within families and communities. The two ideals are inseparably linked and cannot survive apart from each other. Option for the Poor and Vulnerable: Societies are judged by how they treat their most defenseless members. We are called to make it our priority as Christians to feed the poor, protect the unborn, house the homeless, minister to those in prison, and speak for all those who lack a voice in society. 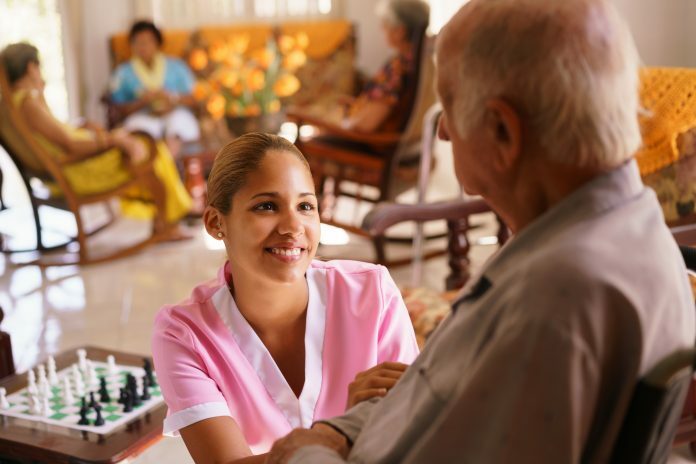 Dignity of Work and Rights of Workers: Human beings have a great need for the freedom of personal initiative, to work productively, to earn fair wages, and to maintain private ownership of personal goods. The Church calls us to build economies that respect the dignity of workers, encouraging them to create healthy families and communities. Solidarity: Ours is a global human family, including all races and nations. For Catholics, the call to love one’s neighbor as oneself is a call to justice and peace in international matters, as well as within our own borders. 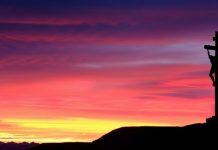 Care for God’s Creation: Morally and ethically, we are required to be good stewards of our natural environment. It is all part of being in healthy relationship with God and neighbor. *Kindergarten and first grade minister to local nursing homes by making handmade gifts to be delivered by eleventh-grade Confirmation students. *Second-graders and third-graders adopt a family in need, packing Thanksgiving and Christmas baskets, and collecting clothing and other needed items. *Fourth-graders and fifth-graders pray for children profiled on foreign adoption sites and pack missionary boxes with travel-size toiletries to be sent to a foreign mission, the St. Bryce Foundation, in Costa Rica. *Sixth-graders, seventh-graders, and eleventh-graders are involved with pro-life ministry, collecting donations in baby bottles for their local crisis pregnancy center. *Eighth-graders and ninth-graders are planning ways to minister to military personnel. *Tenth-graders and eleventh-graders support seminarians by raising money for gas cards, putting together spiritual bouquets, and making plans to attend ordinations to the deaconate and priesthood in the future. *All grade levels collect canned goods for the St. Vincent de Paul Society, and the Confirmation students make deliveries. One teen told Mikael she was greatly moved and finally “got” what adoration was about. “You’re actually with Jesus!” And the kids loved that their pastor was there for them, bringing them the Sacraments. “They say, ‘I can’t believe we had confession just for us!’” says Mikael. The group’s activities include serving the homeless, pro-life activities, service hours with their parish’s St. Vincent de Paul Society, and helping out at the parish school. As we strive to help young people sanctify their lives through social engagement, keeping the end in sight is key. We are journeying to our true home, together, our eyes on heaven. * Americans United for Life (AUL, aulaction.org) harnesses social media, urging youth to call legislators and “donate” their tweets and Facebook activity once a month, calling their peers to action. * Mission trips are a teen favorite. Contact Food for the Poor (foodforthepoor.org). Heifer International (heifer.org) donates livestock to the poor and supports sustainable solutions to world hunger. * The Frontline Faith Project (frontlinefaithproject.org) raises money to send free MP3 players pre-loaded with Catholic content overseas to servicemen and women. *The Wounded Warrior Project (woundedwarriorproject.org) empowers communities and groups to raise money to assist those wounded in combat by providing physical and psychological healing and educational/vocational support. Lisa Mladinich is the founder of Amazing Catechists (AmazingCatechists.com). 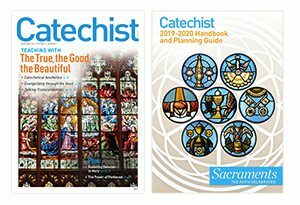 and the author of Be an Amazing Catechist: Inspire the Faith of Children and Be an Amazing Catechist: Sacramental Preparation from Our Sunday Visitor. This article was written by the Catechist Staff and appeared in Catechist magazine, June 2013. Next articleHave You Seen a Burning Bush Lately?